Salam Friends! Recently, we post Episode Choose Your Story Mod Apk 7.01.0+g with Unlimited Gems & Keys Hack. And now we're going to post the latest news about "Gear S3". Samsung Unveils Updated version of Gear S3 for Gold fans. 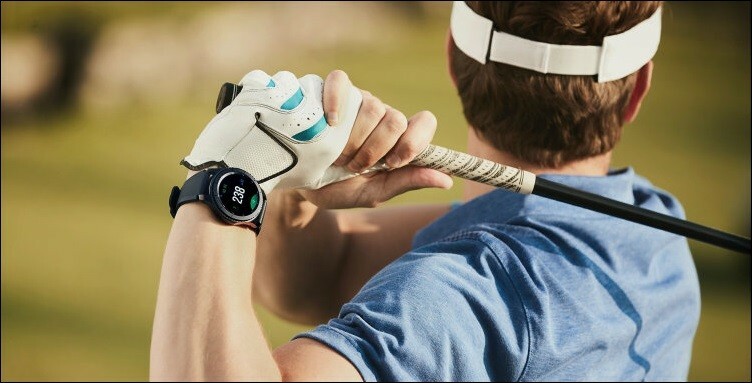 Let's get started, Samsung Electronics has introduced an updated version of the flagship Smartwatch - Gear S3 Golf Edition. The body of the novelty does not have external differences from the standard modification, however, targeting golf fans, it comes with an appropriate set of software and an additional silicone bracelet. In order to somehow distinguish the new model from the previous two, the manufacturer pre-installs the Smart Caddy application on the Gear S3 Golf Edition. With his help, the golfer will be able to learn detailed information about more than 60 thousand game fields around the world, from the time of work and ending with the level of landscape swings. Initially, Gear S3 Golf Edition will go on sale only in South Korea at a price of 400 thousand won, or 350 dollars, for the version without LTE support. It is not excluded that in the foreseeable future the manufacturer will supplement the line with the modification with the cellular module and still bring the clock to the international market. In addition, I also do not mind if you decide to Share this post on Social Networks. 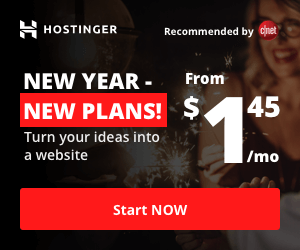 It will help me get more readers and make me more motivated!